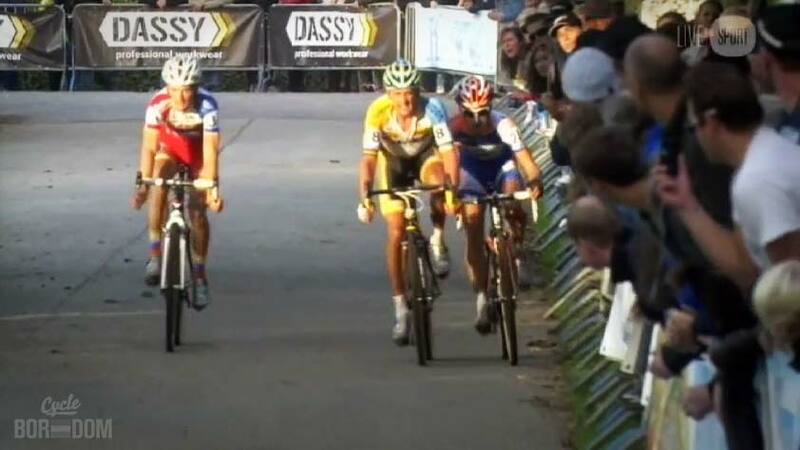 Second race of the weekend after Neerpelt saw an identical final battle and a similar podium. The final laps once again played host to the Nys and Niels show. 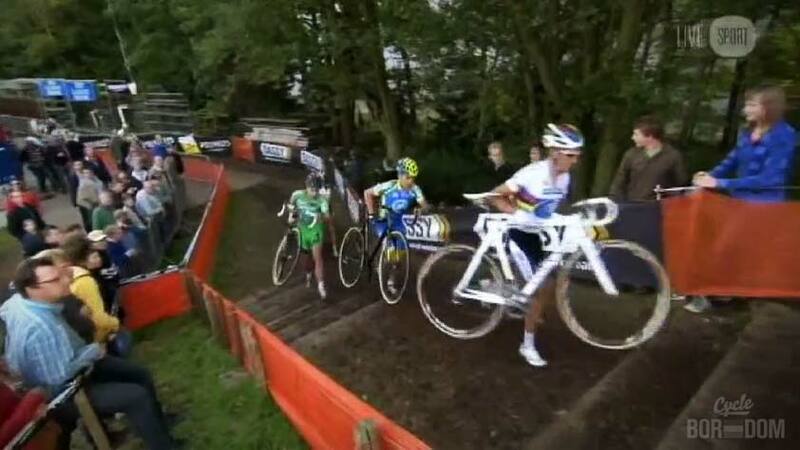 Sven is on some spicy form probably carried over from his Olympic MTB training while Niels isn’t far behind. Young’un Lars van der Haar made his presence felt by running with the big boys and finishing fourth. Here’s how Kalmthout played out. 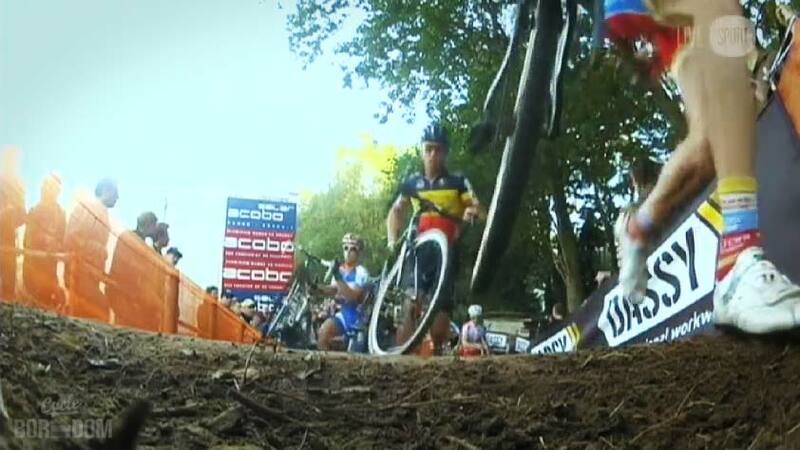 Sven Nys jumps nice for the Kalmthout holeshout. This course had a sweet sandtrack. 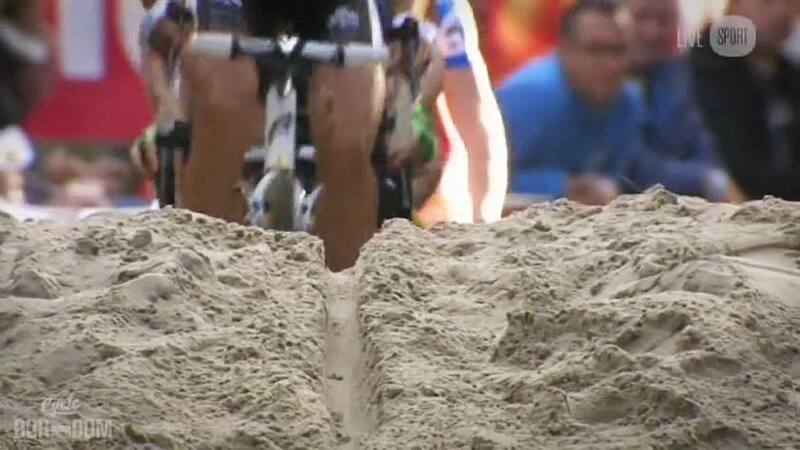 Some hot Belgïe runupskirt action. 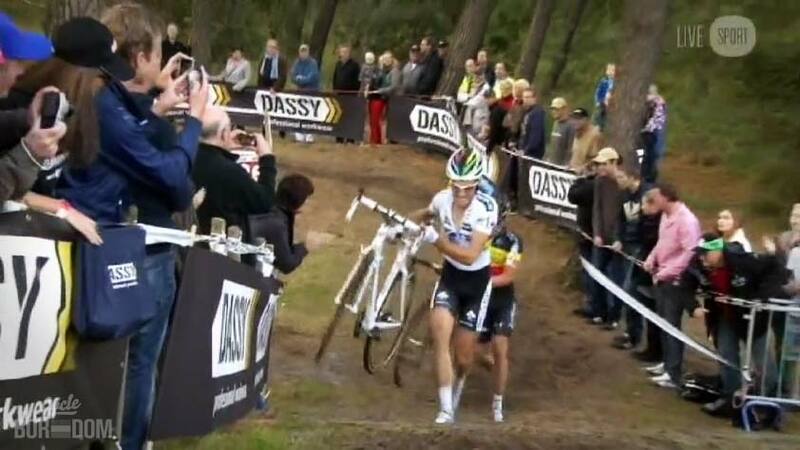 Lars Van Der Haar shows it ain’t haard to haandle the bike right. 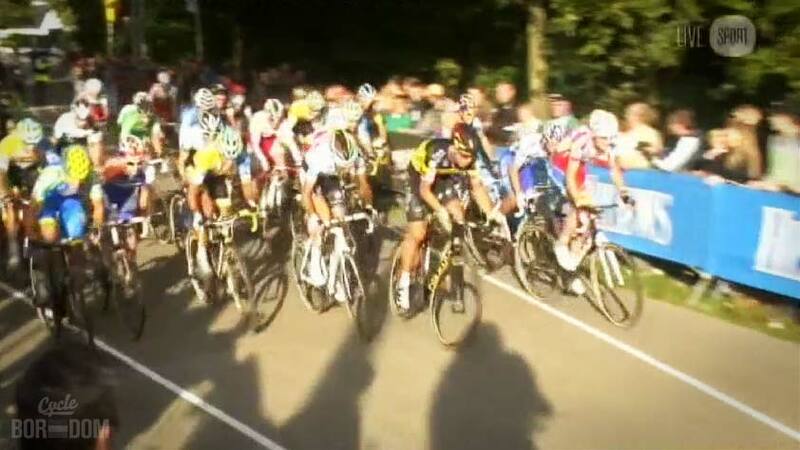 De Wereldkampioen also shows goed form. 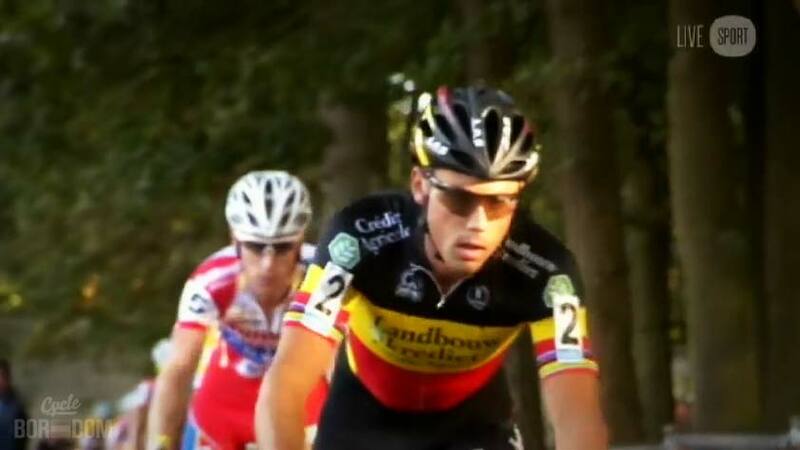 Sven looks nys in the sun. 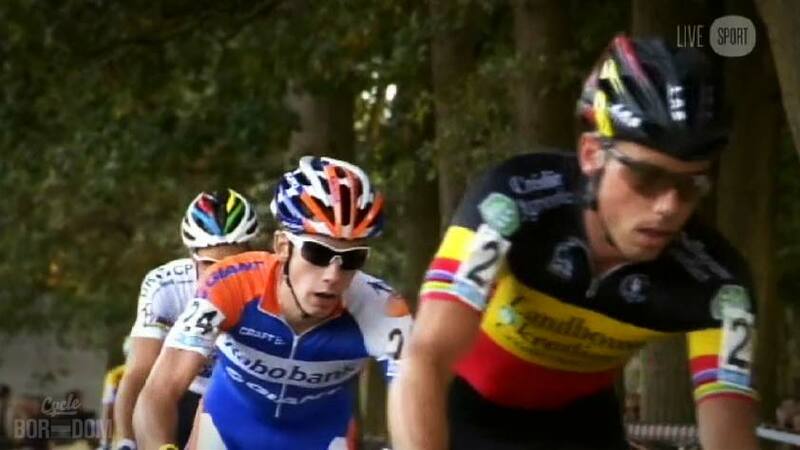 Klaas (Vantornout) outclaassed on the day, but digging in here. 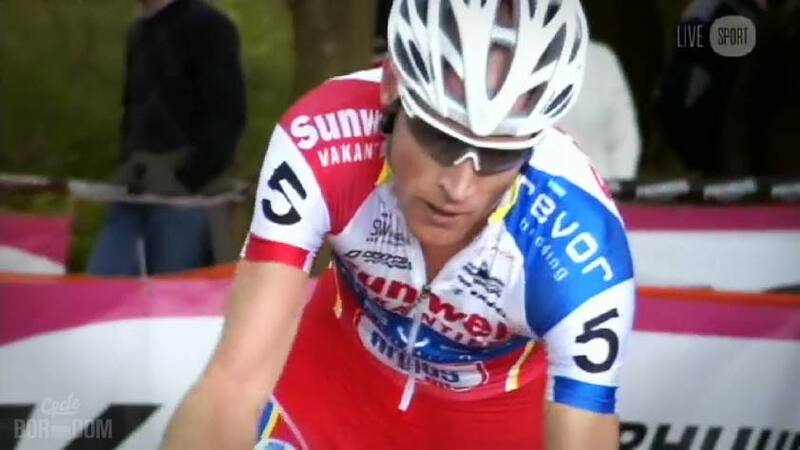 Tom Meeusen hung on all day, his face showing his extrahuman effort. 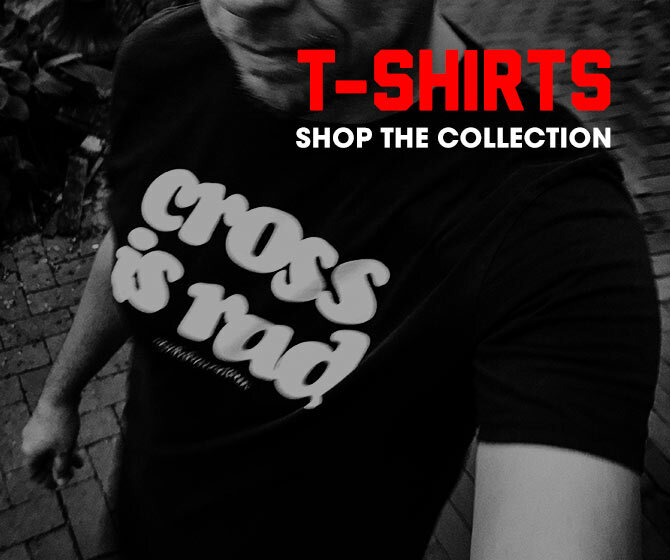 Niels is looking hella skinny. Normally, I’d make a joke about one of these two are riding paniagua. So I guess I did. 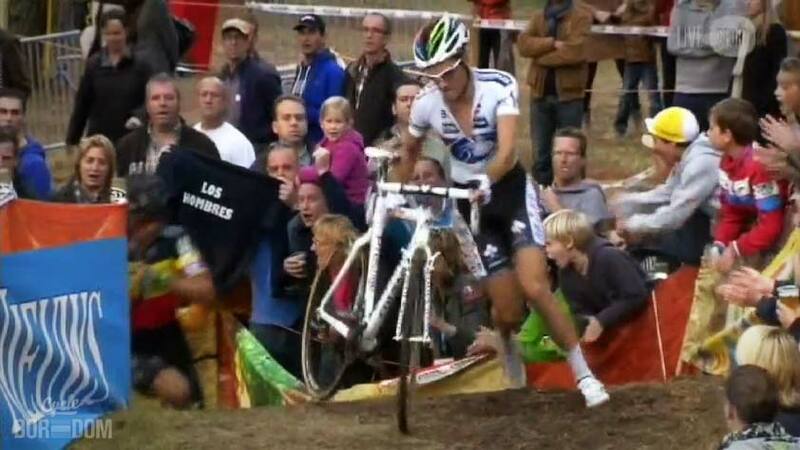 Bart Wellens gets *really* involved in the race. 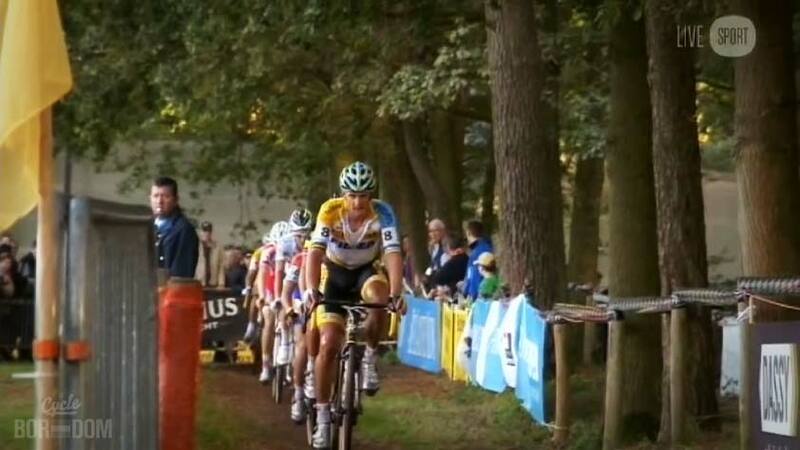 Bart’s obligatory moment at the front. 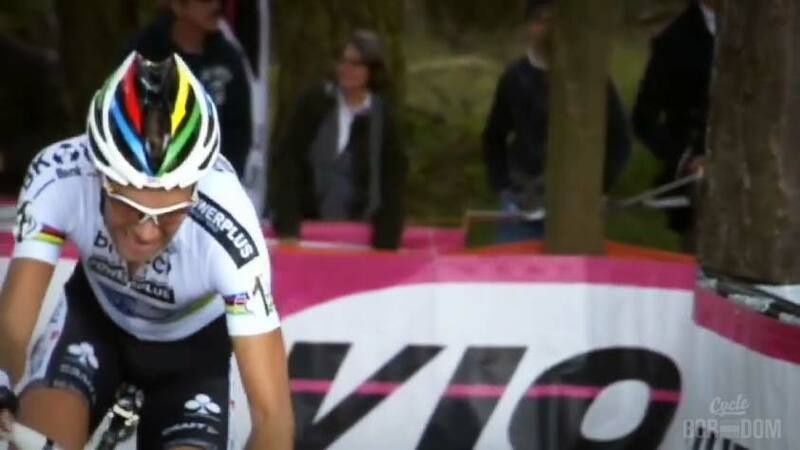 Lars van der Haar was strong today. Still needs some more experience with the elites. 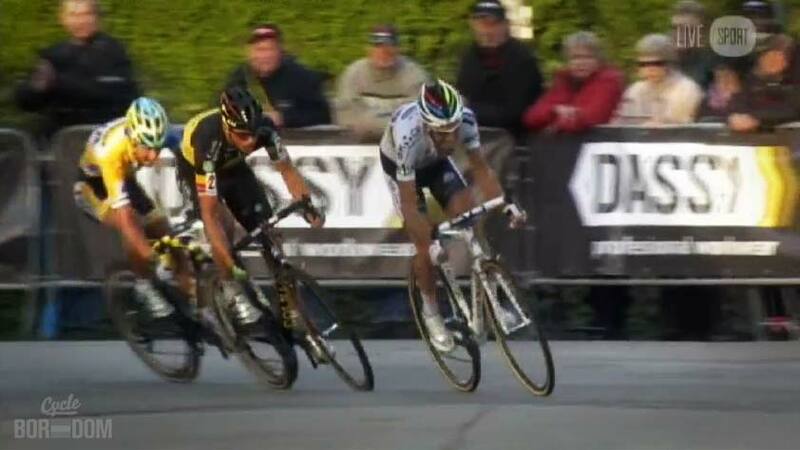 Niels Albert pours it on with Sven right on his six. 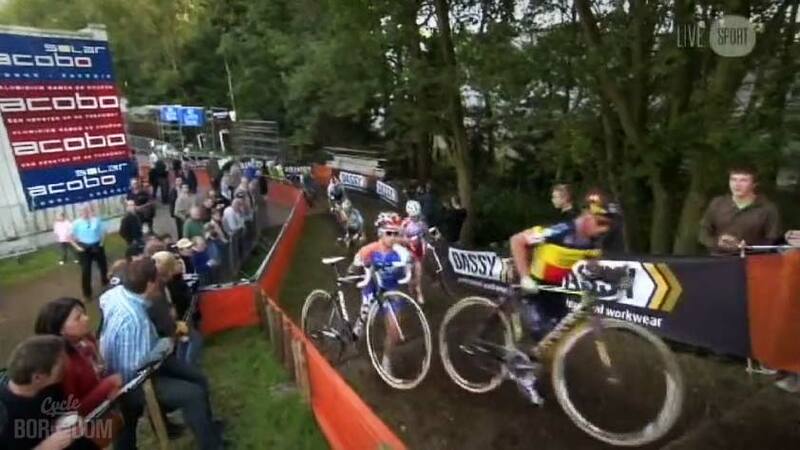 Niels is on the very limit of his skill and power here. 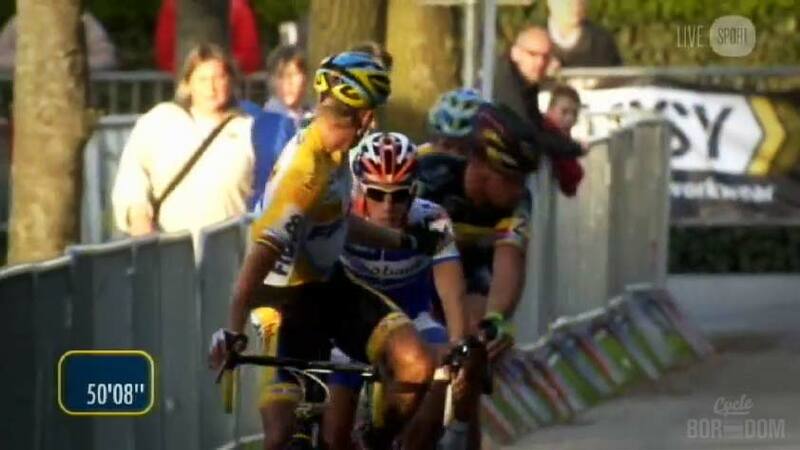 Albert leads Nys and Meeusen into the final turn. 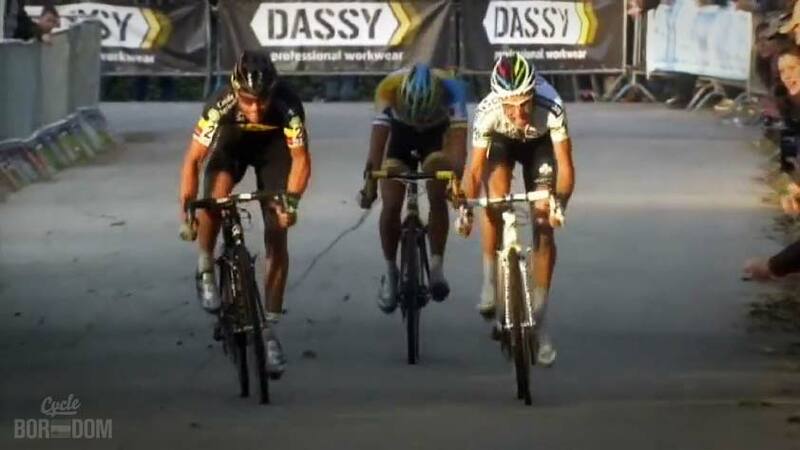 Meeusen pops and Albert simply can’t match Nys in the sprint. Lars knocks on the door Bart unknowingly closed on him. Gutsy move from the kid to take fourth. 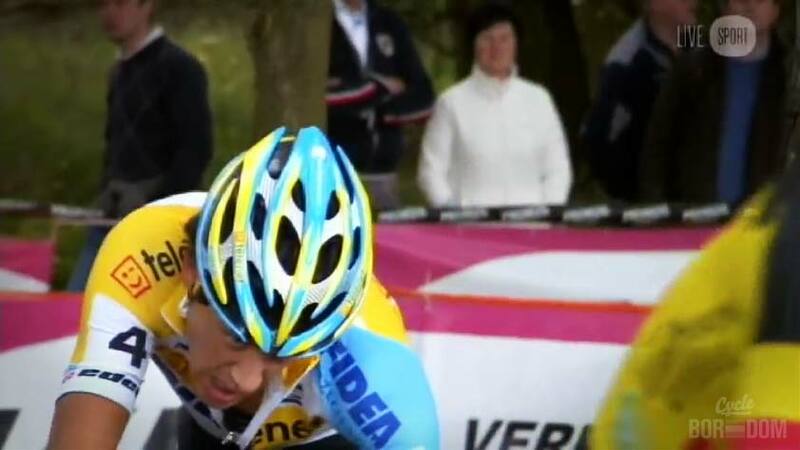 As Wellens recalls his race as well as the finish, Lars looks as though he’ll vomit. Lars seriously needs to loosen up in the tent if he’s going to ball like this. 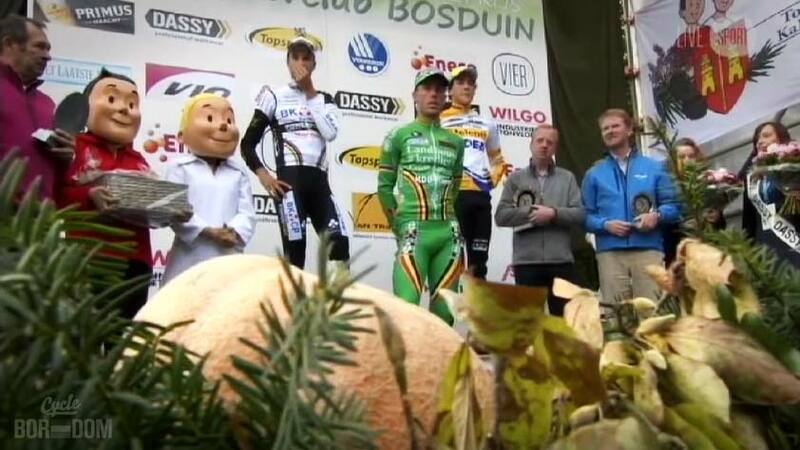 There’s your Kalmthout WTF Podium.